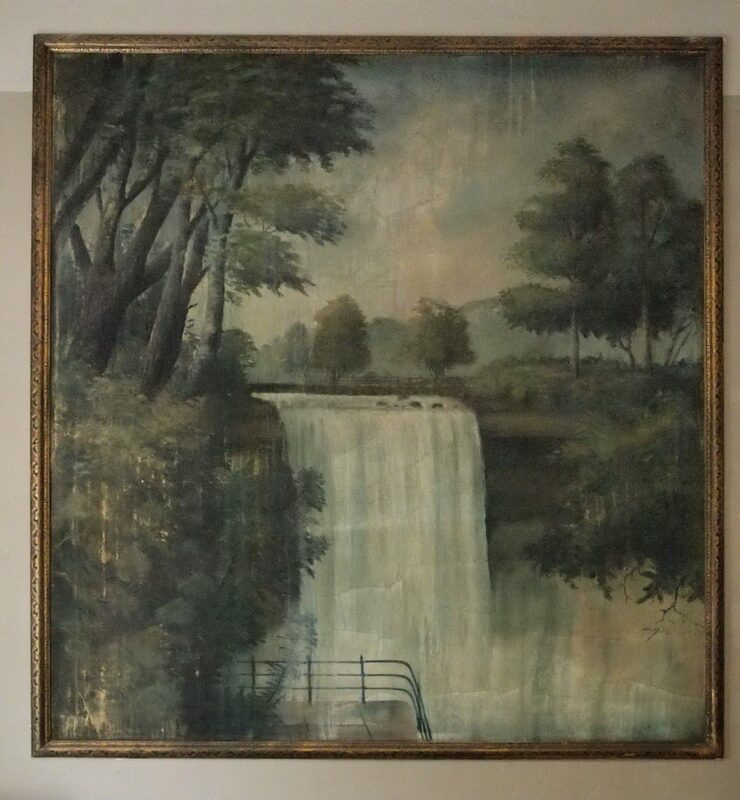 This painting of Minnehaha Falls is in the Glass Endeavors stained-glass studio and supply store. I’m told it’s painted directly on the wall and has been there since the building was built as a WPA project. I wonder if it might have been a post office before the current one was built.